Dragon Boat Festival is celebrated on the 5th day of the 5th month of the Chinese lunar calendar and the alternate name of this festival is Double Fifth Festival. This festival is celebrated every year in the memory of a Qu Yuan, a great Chinese poet. He was also the minister of ancient state of Chu. When the king decided to ally with state of Qin, Qu opposed and king accused him as betrayer of the country. He was barred from his own country. After 28 years, when Qin captured the capital of Chu, committed suicide by drowning himself in the Miluo River. People Says his admirers raced out on their boats to rescue him and that’s why dragon boat races became the part of the festival. Ancient Chinese believed that the day of this festival was unlucky because it’s a mid of summer and the hot weather used to bring various diseases, which could spread rampant-ly. 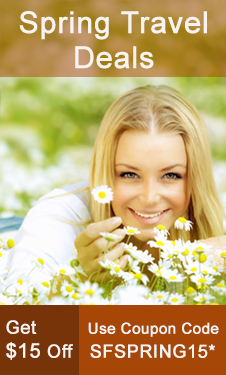 Dispelling disease and driving out evil were the main purpose of the festival. 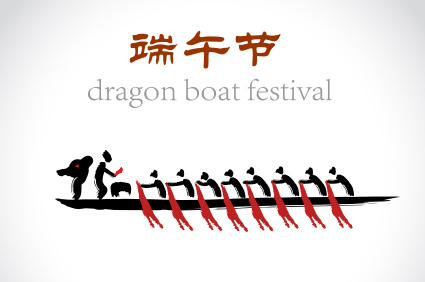 During this festival there is evening party and an open tournament of dragon boat racing. In this festival everyone would drink some realgar wine and children would have the Chinese character for “King” written on their foreheads with realgar wine. In this festival celebration consists of the two major activities – eating Zongzi (steamed glutinous rice wrapped in bamboo leaves) and racing dragon boats. The dragon boat races are the most popular and main attraction of this festival, especially in Southern China. 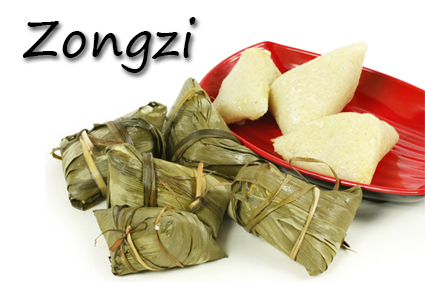 Zongzi are made from sticky or glutinous rice and shaped as a pyramid. It contain bean or nut paste in the centre, or even egg or meat. The wrapping is usually of any common local leaf. Bamboo leaves are used in the south, maize and other similar leaves further north. Zigui County is the hometown of the famous poet Qu Yuan and it’s also a birthplace of dragon boat customs and culture. That is the main reason of Dragon boat racing has been the largest mass meeting in Zigui County. 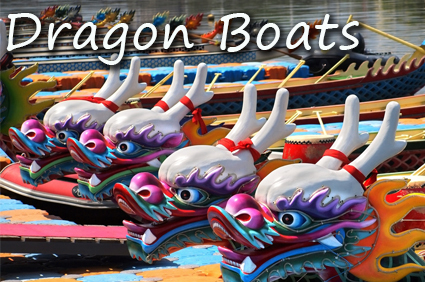 During racing events boats are normally decorated with heads and tails of dragons as part of the Chinese tradition. A huge drum is taken along onboard so that the oarsmen move together efficiently. The best venue to appreciate the race is Muyudao harbor which is only 1 kilometer from the Three Gorges Dam. The yearly race is held on the nearby river. Where to Watch Dragon Boat Races? Some famous places to watch the wonderful Chinese Dragon Boat Races during this festival are Neijiang Cit, Li River in Guilin, Fenghuanggucheng in Hunan, Xiamen in Fujian, Hong Kong and the Xixi Scenic Area in Hangzhou, Zhejiang. Don’t miss it! Just plan a trip and enjoy Dragon Boat Festival.